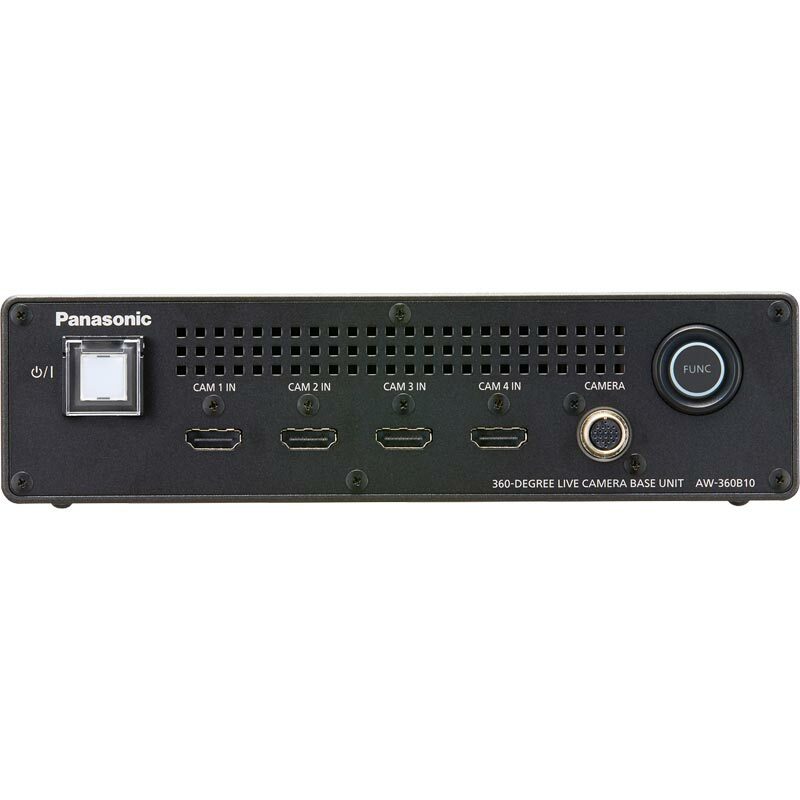 This system can stitch video from 4 cameras by itself without external equipment and output 360-degree video in 2:1 equirectangular format. Outputs natural images through "real-time active stitching capability" which detects an object at the seam, and adjusts stitching position constantly. By combinational AE / ATW of each cameras depending on shooting condition, it can adjust light and color totally. 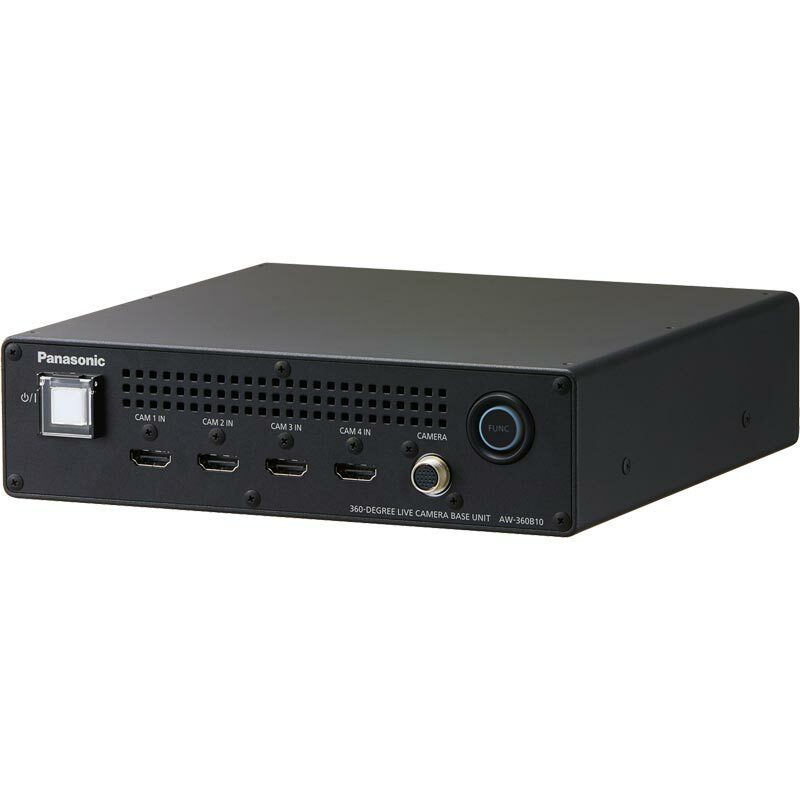 Outputs 4K/30p uncompressed high definition video with very low latency. Flexible operation thanks to easy installation and uninstallation at a shooting site. 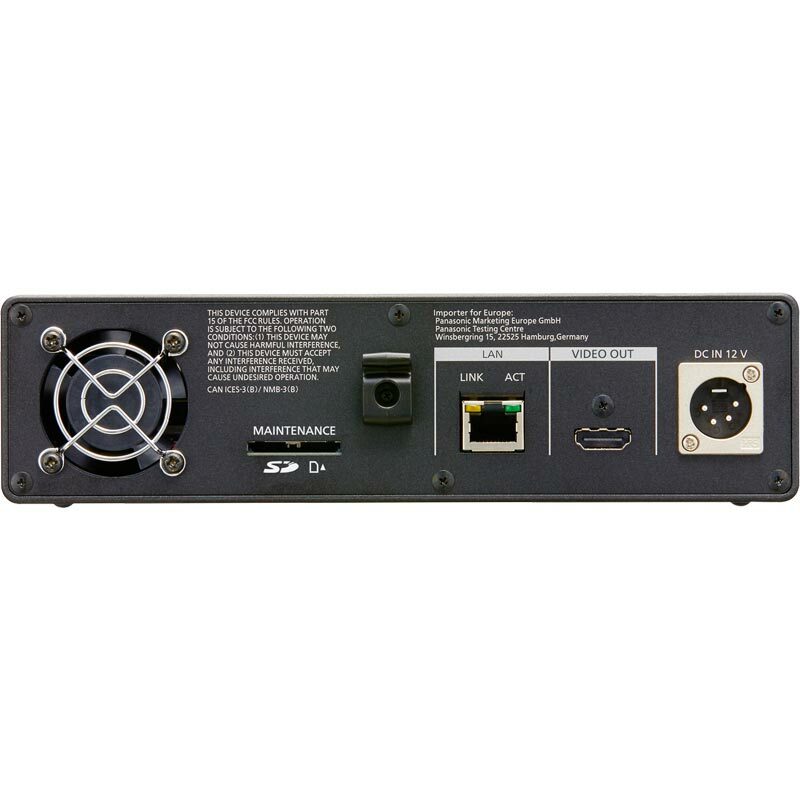 Capable of monitoring and configuration remotely with a PC via network. Control from iPad in Wi-Fi environment is also possible. We will offer high-reliability shooting for professional use such as prevention of unexpected cable removal. Standard Protocols: IPv4: TCP/IP, UDP/IP, HTTP, HTTPS*, DHCP, DNS, SSL(TLS)* (*Not supported for iPad.) / IP Connecting Cable LAN cable* (Category 5 or above), max.100m *STP (Shielded Twisted Pair) is recommended. 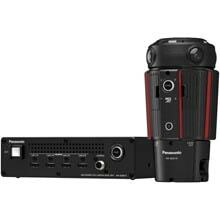 AW-360C10 and AW-360B10 (Camera Head / Base Unit), capable of producing 360-degree video in uncompressed 4K/30p. 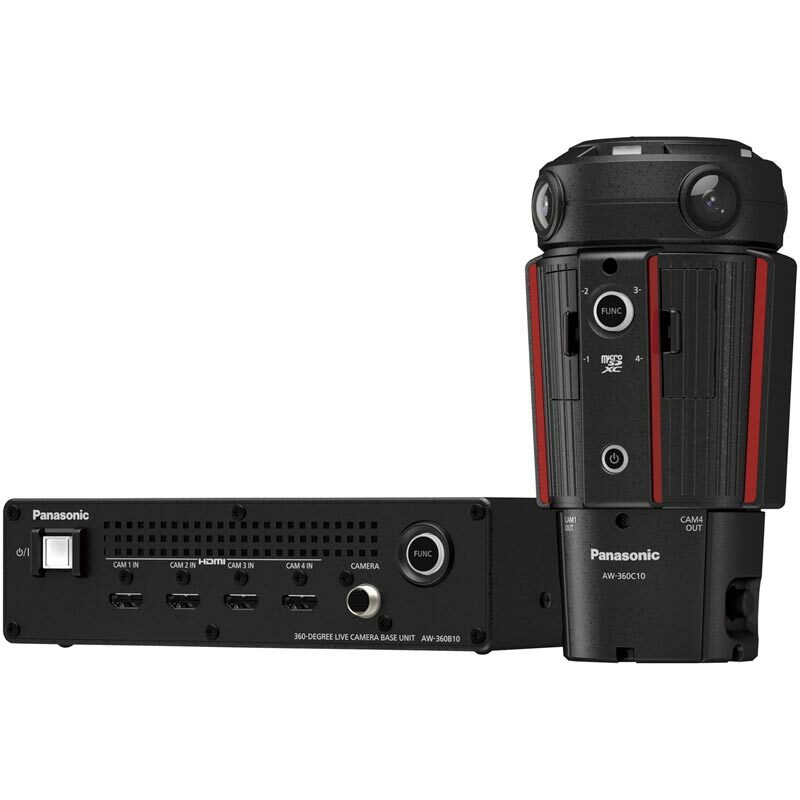 This system generates industry-standard 2:1 equirectangular format 360-degree video by stitching the output of four cameras, giving the viewer the sense of immersion in a variety of scenes, such as live broadcasts of sports, concerts and other stadium events. Upside-Down Function is added. The camera’s 360-degree output image can be turned upside down. Picture Display On/Off Setting Function is added. It provides the setting for whether or not to display an IP image on the main area of the web screen.